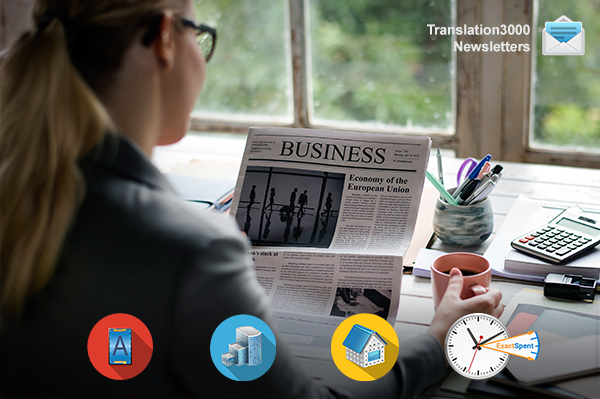 We continue to move forward through the translator’s calendar, and it is now time to devote our attention to the essential work of business translators. Translators make an invaluable contribution to enabling a business to become global, and it’s a thing! Business translation helps companies to facilitate overseas business partnerships and expand their market reach to sell to global clients. We are very grateful for the service that you, business translators, provide and we’d like to wish you every success in your work. Get Projetex, TO3000, or AnyCount for 3/4 of the regular price. Catch a wave! Today is the last day you can get ExactSpent 3D at 50% off. Don’t waste another minute. 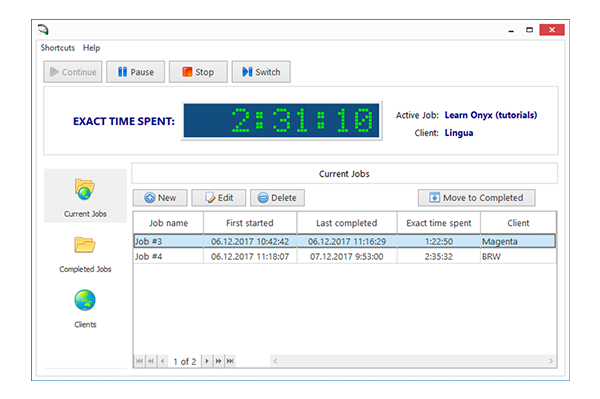 Get your personal time-tracking tool to count the time spent on your jobs, calculate their cost, and determine how productive you are. No time to lose. Get ExactSpent at 50% off. Don’t miss out this unique savings opportunity expires at midnight tonight. From February 1 to 13, the discount will be 25%. Don’t miss the other translation holidays on our translator’s calendar. 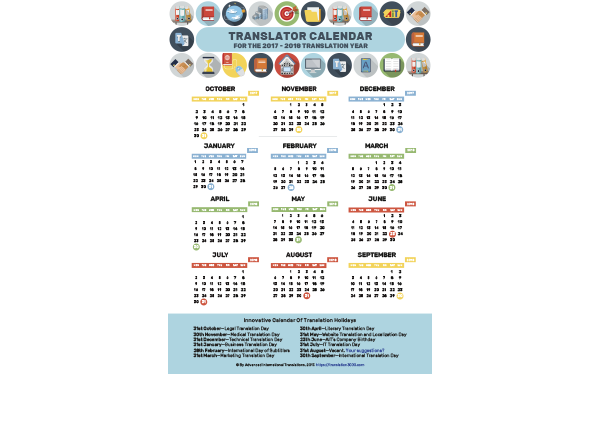 Download the calendar and print it out for the new translation year. Set new goals and schedule your vacations!